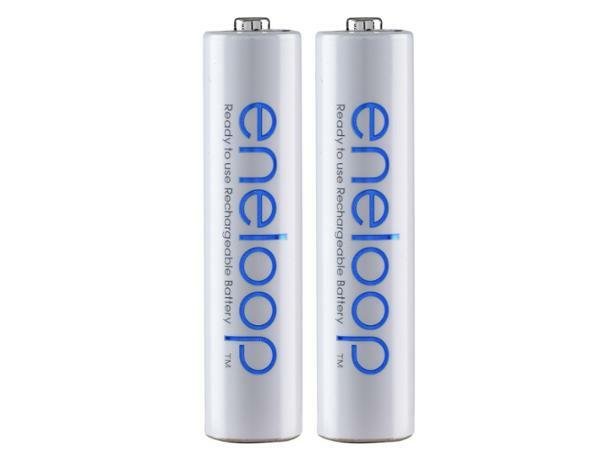 Panasonic Eneloop Ready to Use AAA rechargeable battery review - Which? These Panasonic batteries have previously done well in our tests. Panasonic says they’re ready to use straight from the packet, since they’re pre-charged. But for how long do they power your devices? And do they power them consistently well over multiple uses? Our full lab test results reveal all.